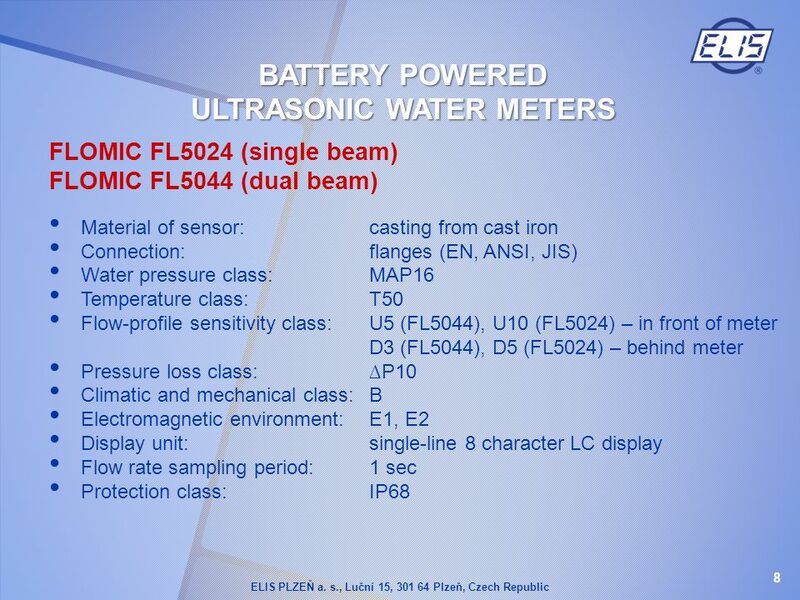 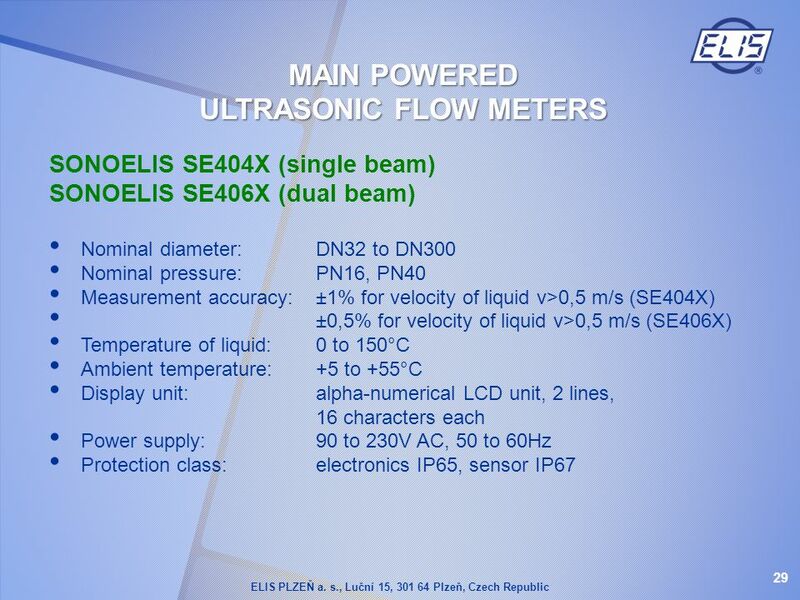 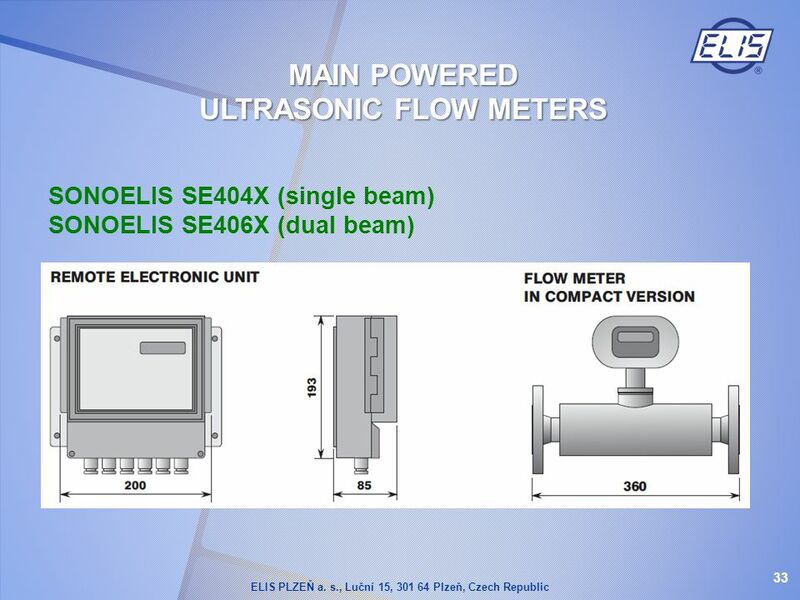 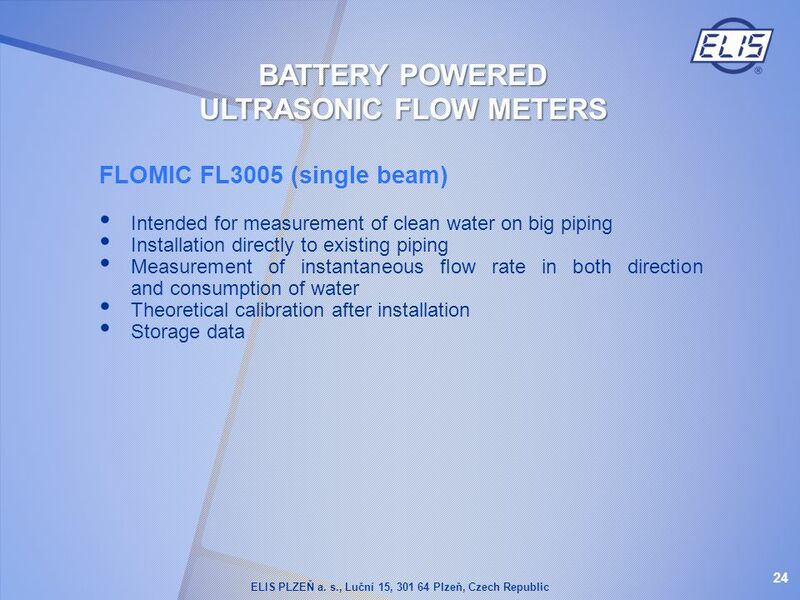 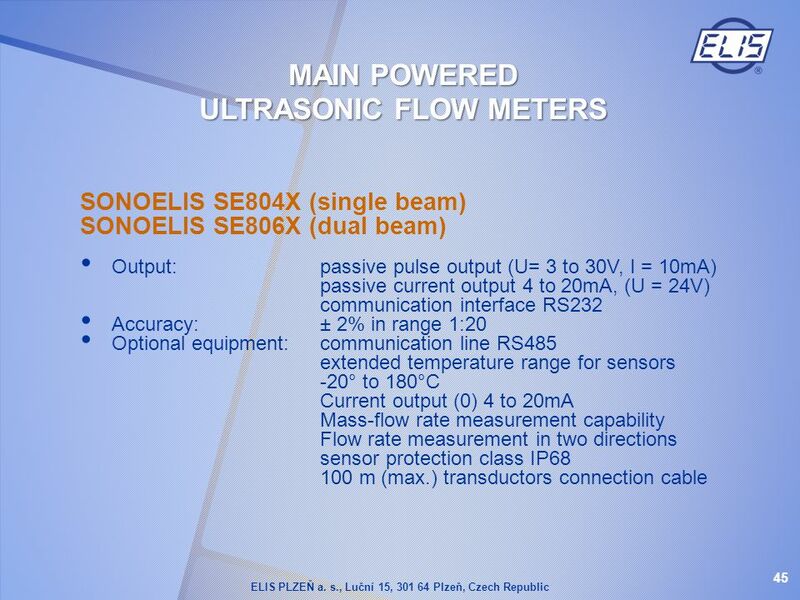 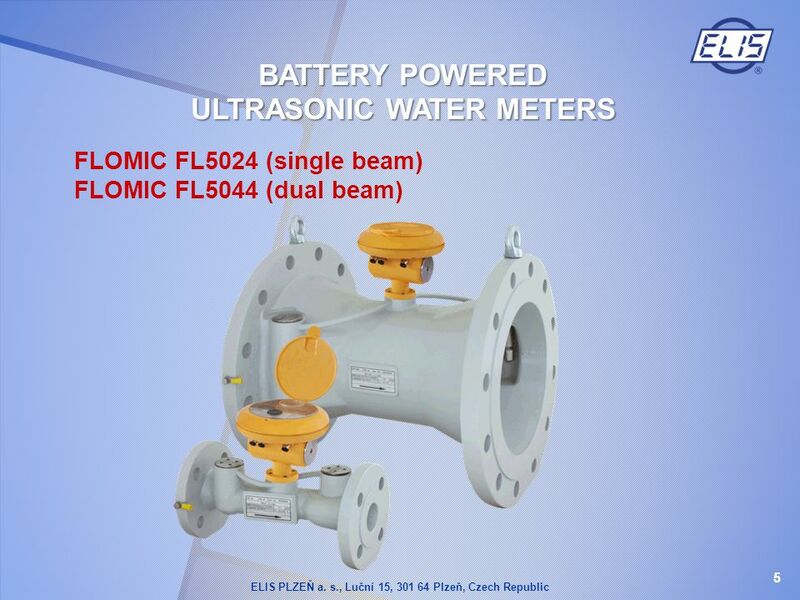 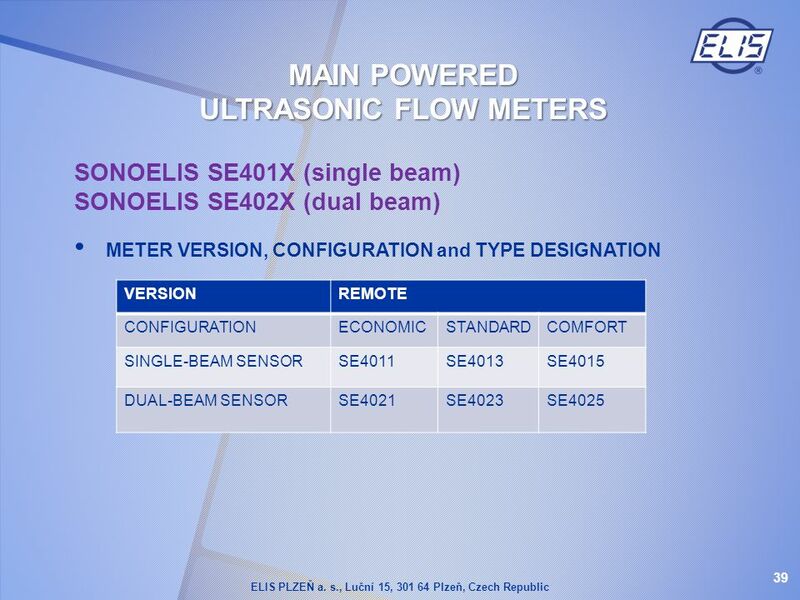 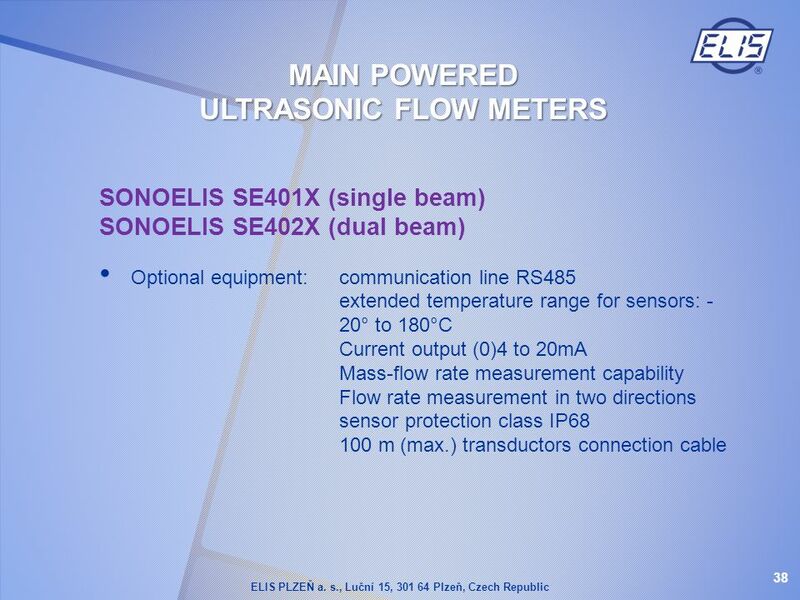 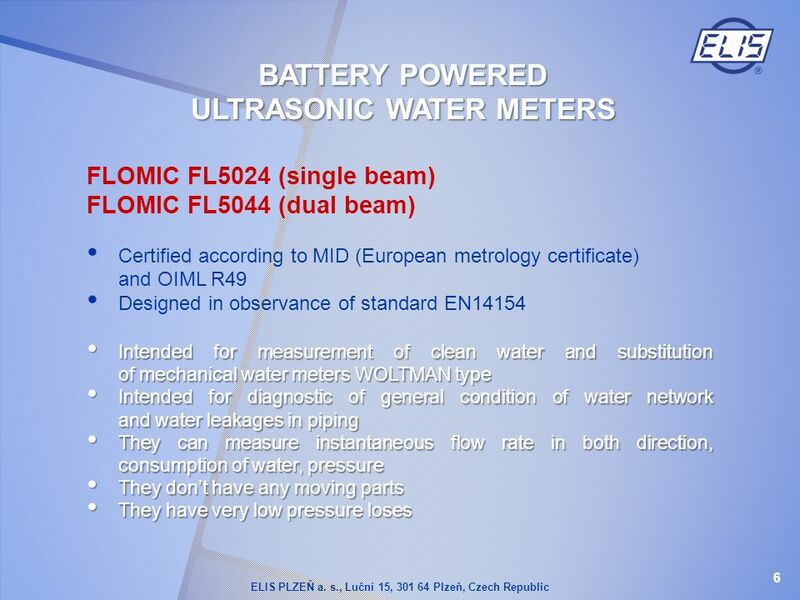 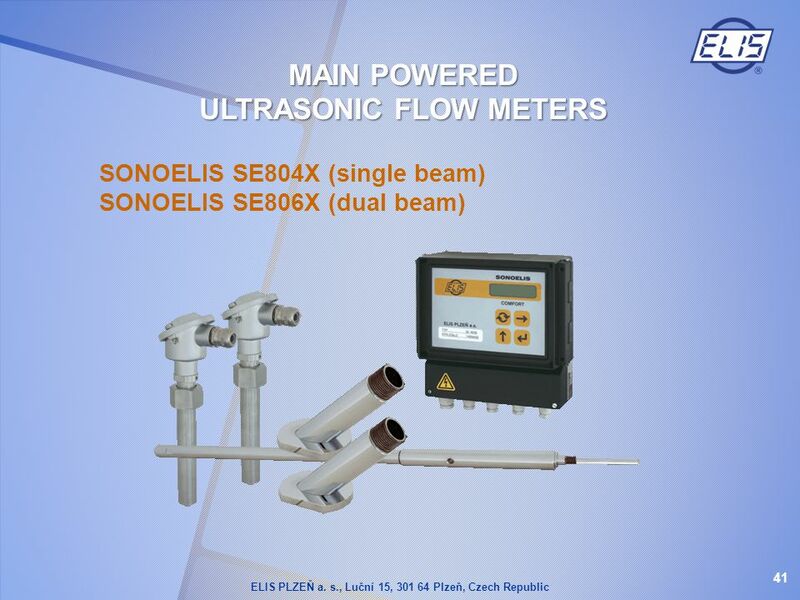 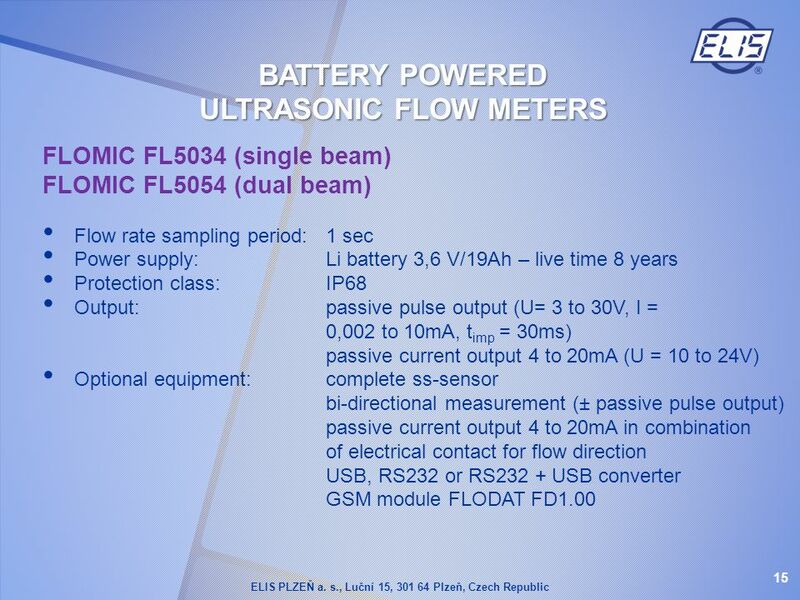 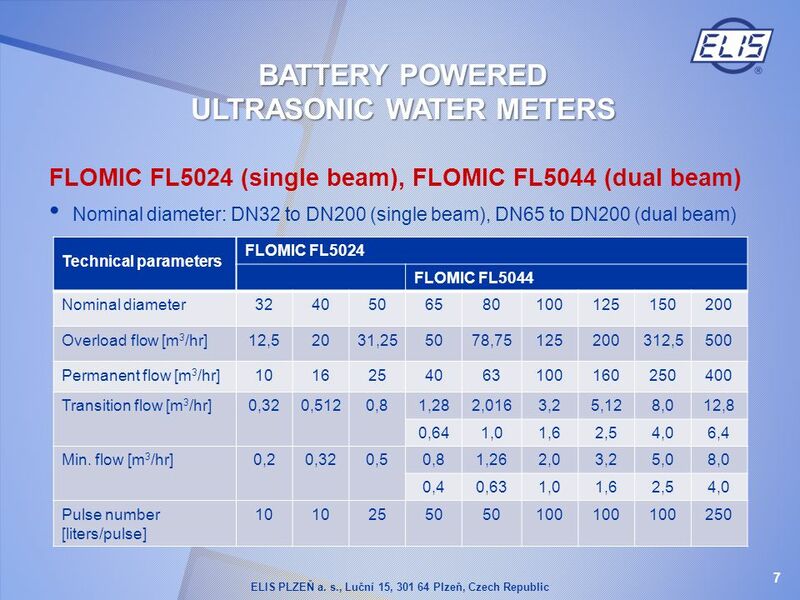 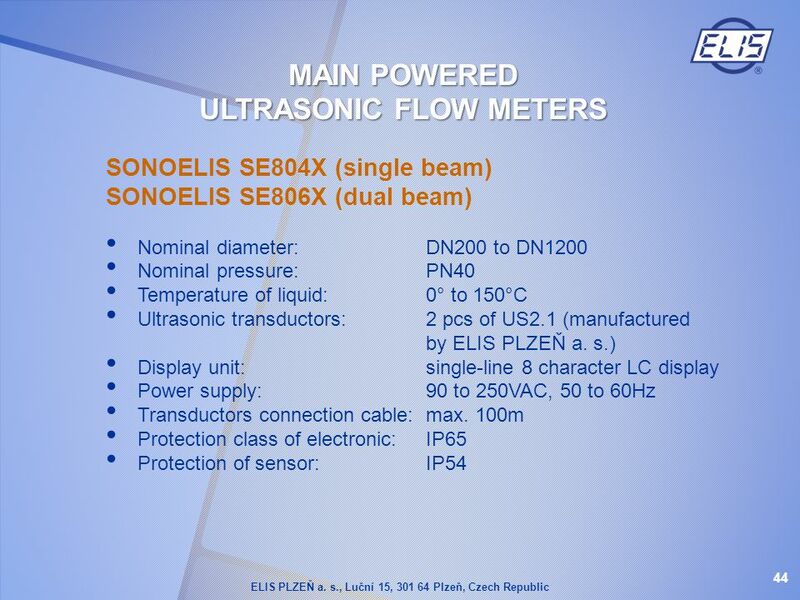 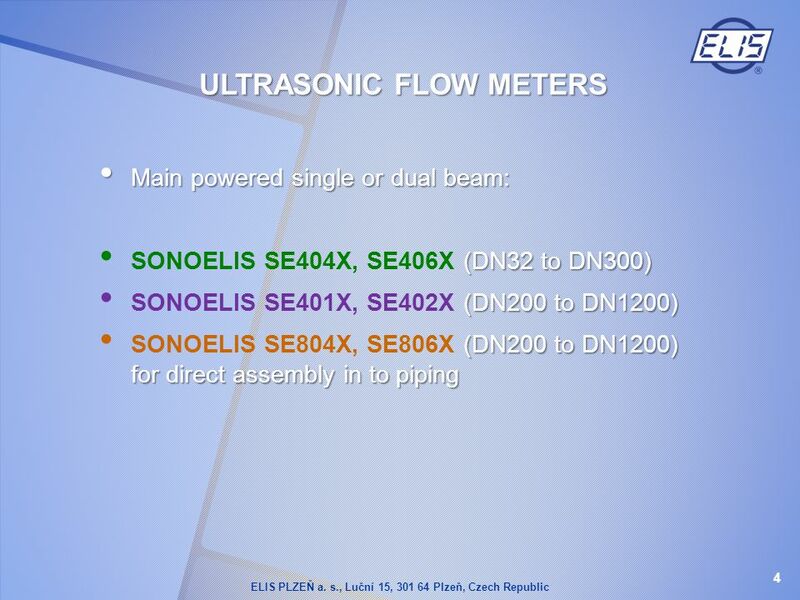 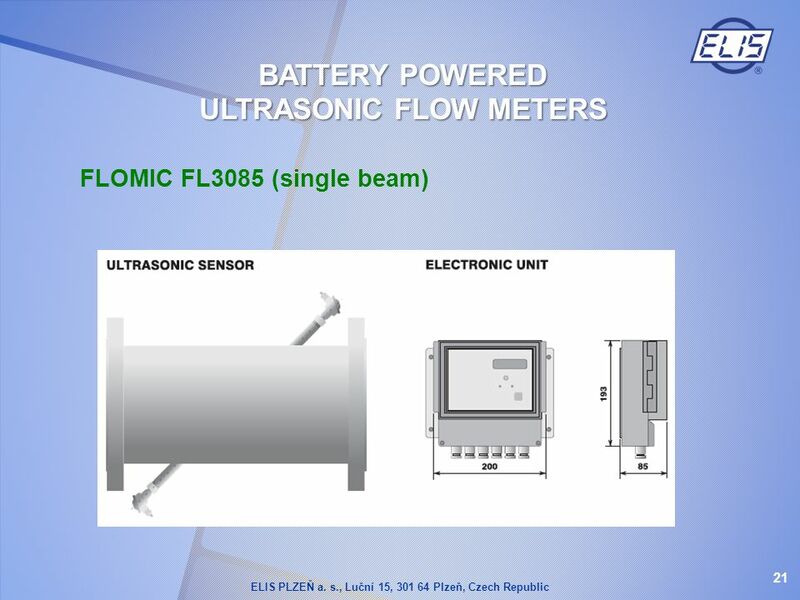 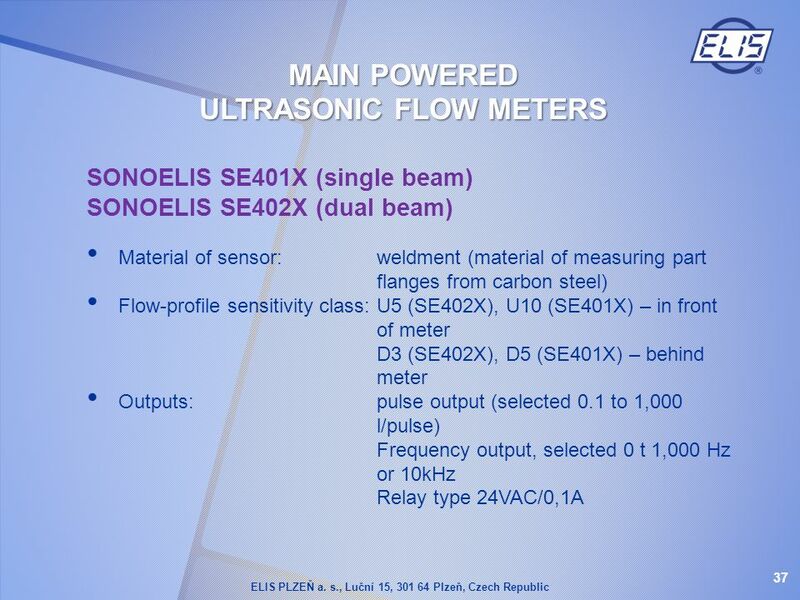 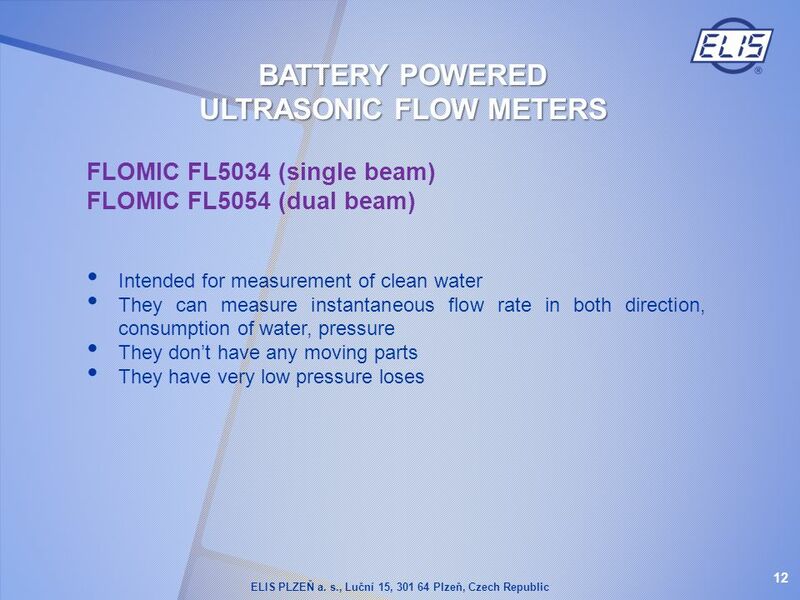 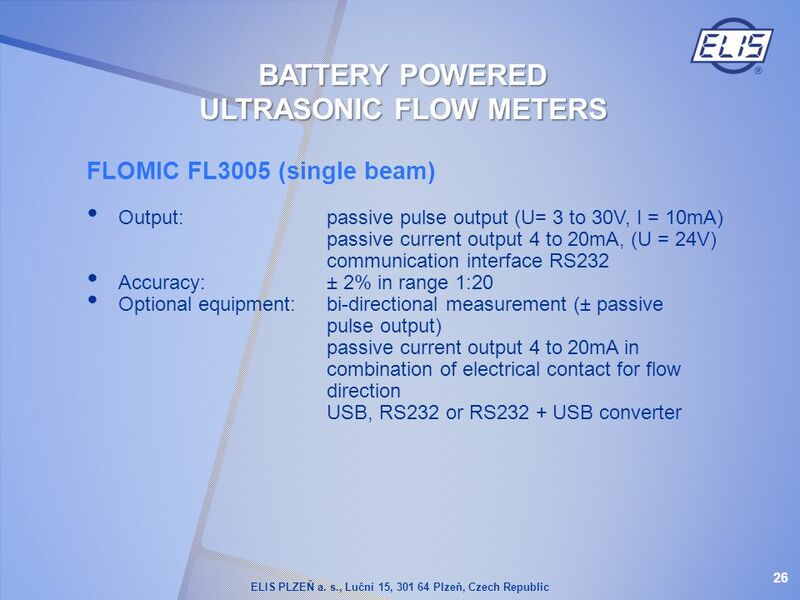 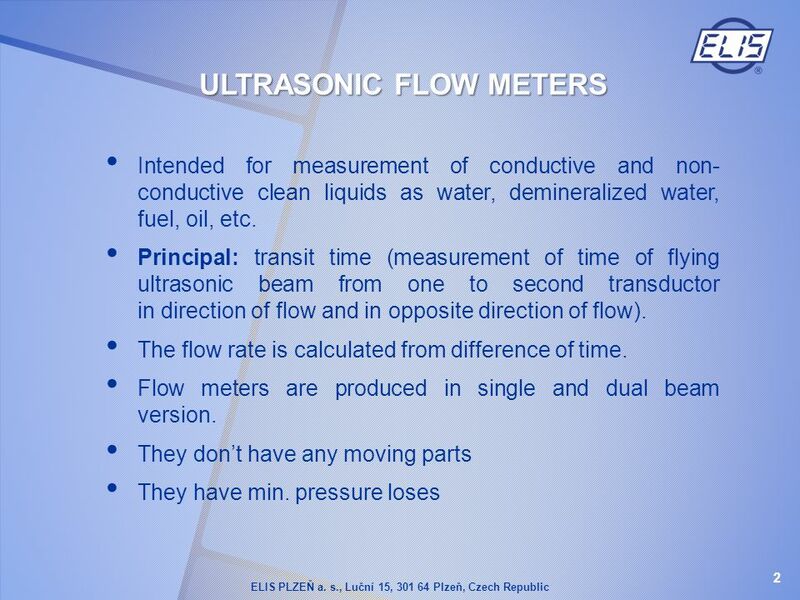 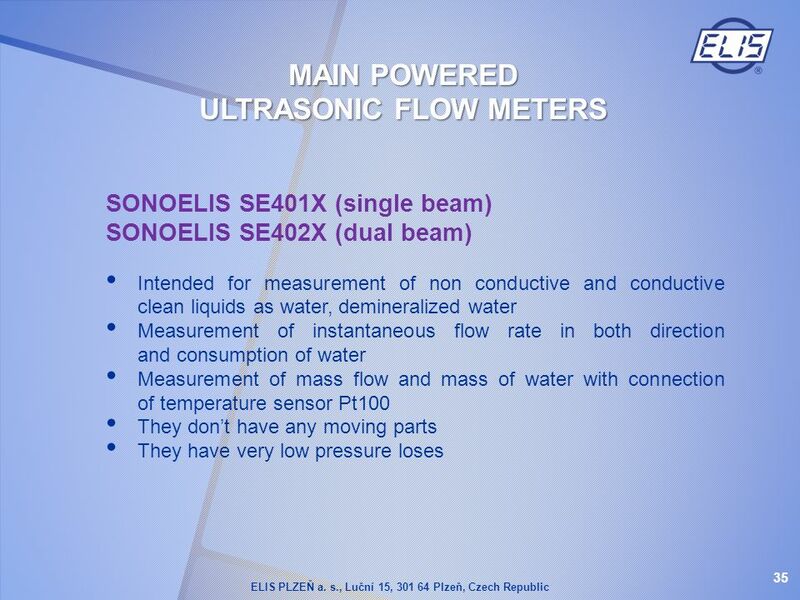 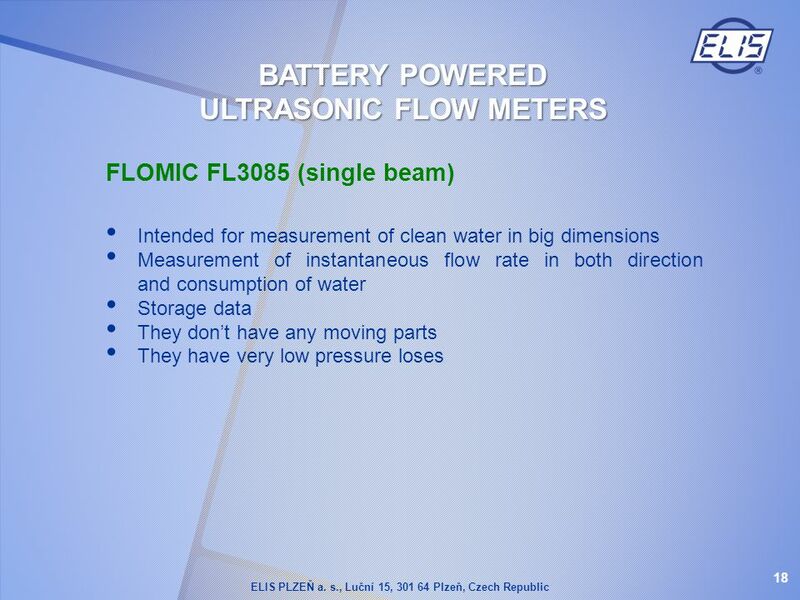 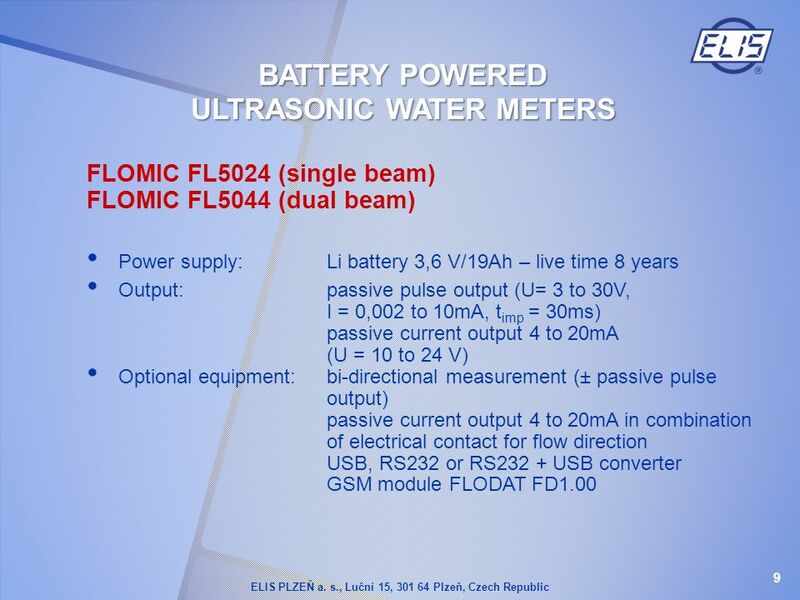 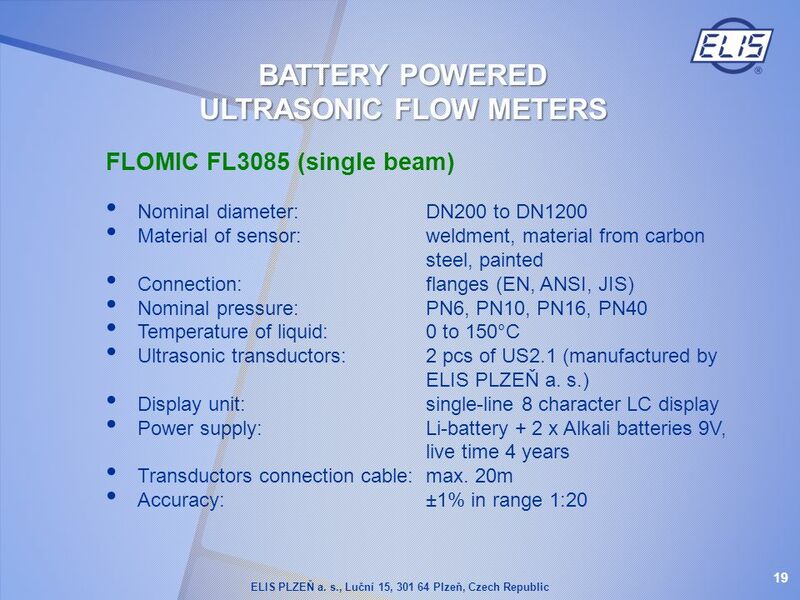 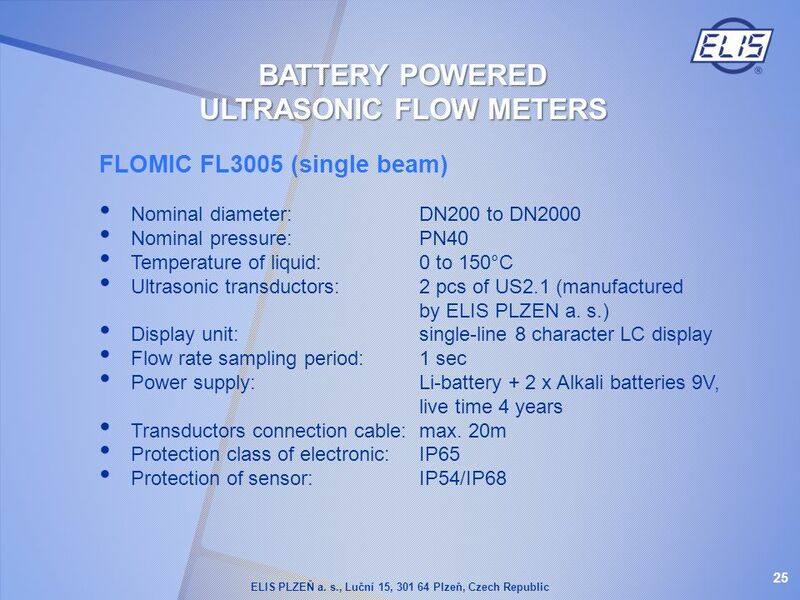 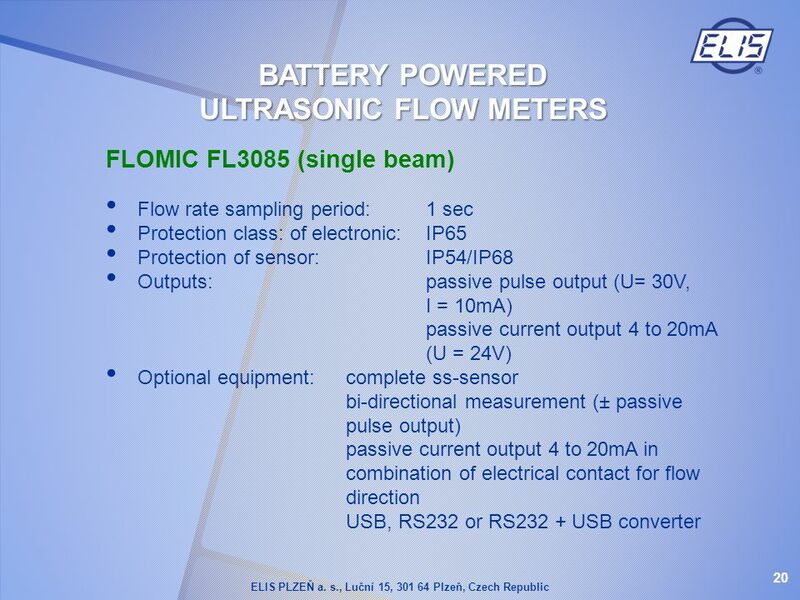 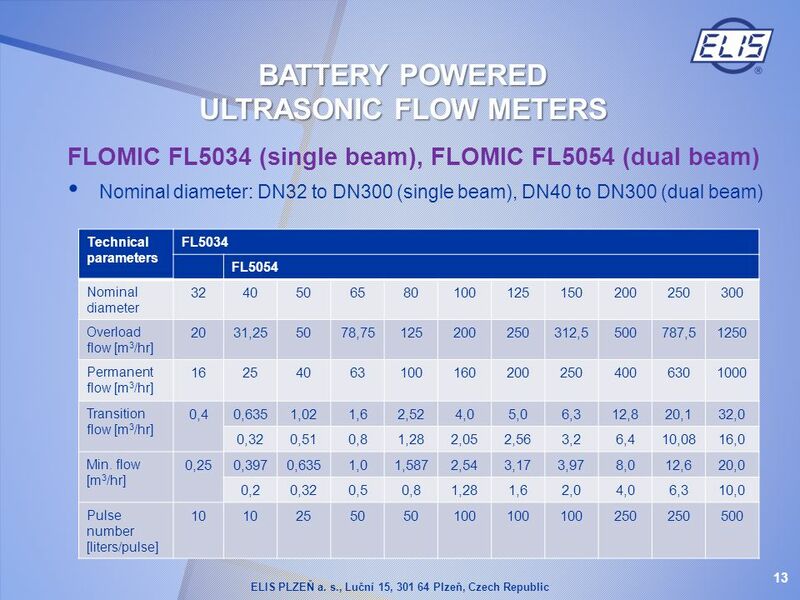 Download ppt "ULTRASONIC WATER AND FLOW METERS"
MAO Flow Meters Sales Deck | Presentation Title What is the MAO Flow Meter? 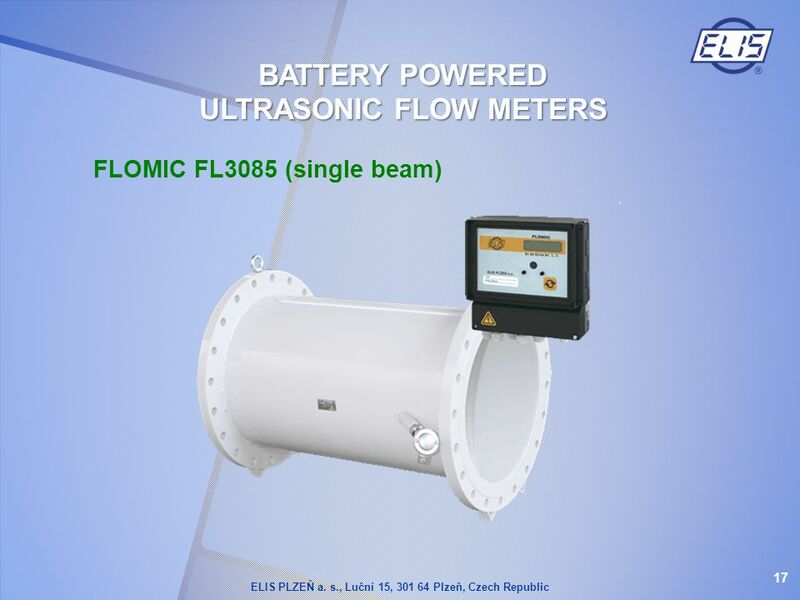 The MAO flow meter is an instrument used for monitoring or measuring. 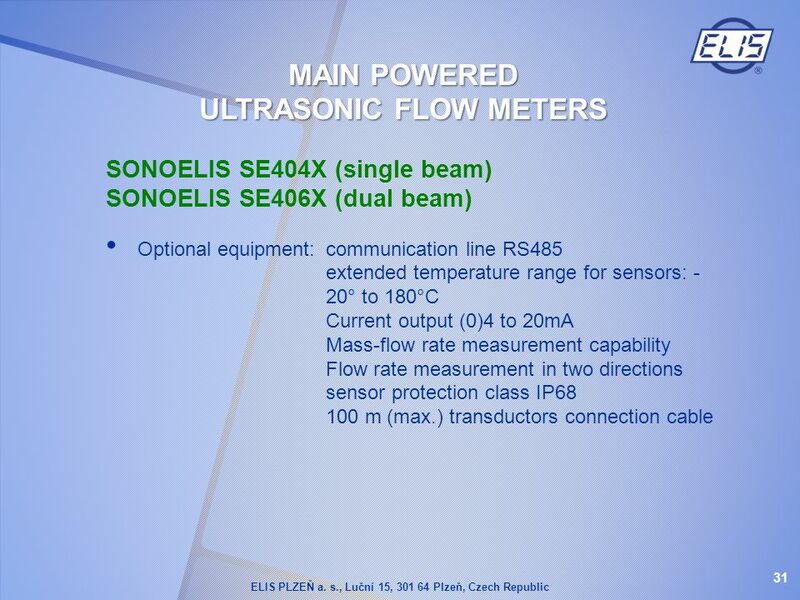 MEGATRON. 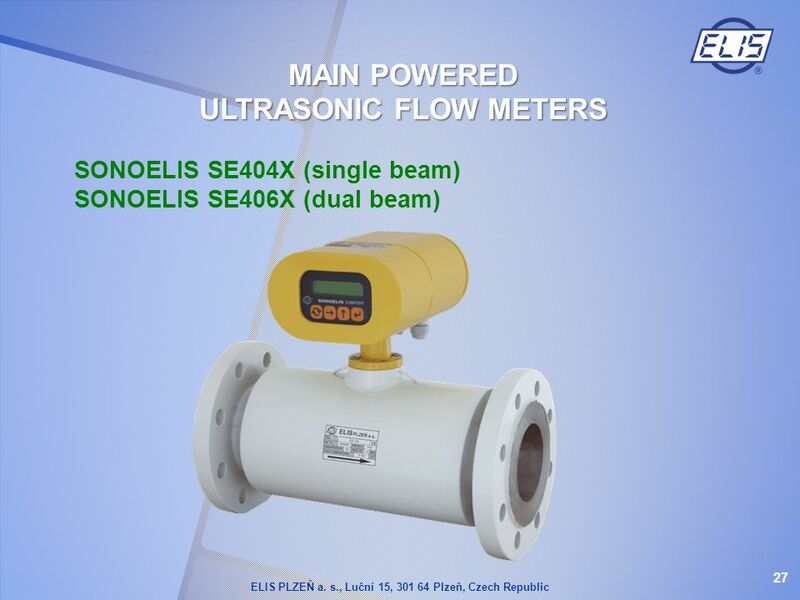 Privately owned shares company founded at The company is engaged in manufacturing Measu- rement, Monitoring and Control equipment. 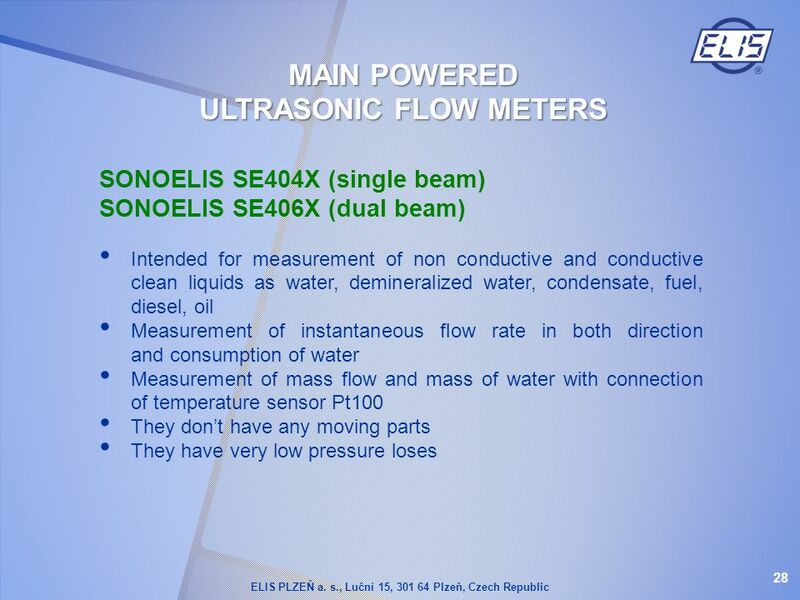 Megatron's. 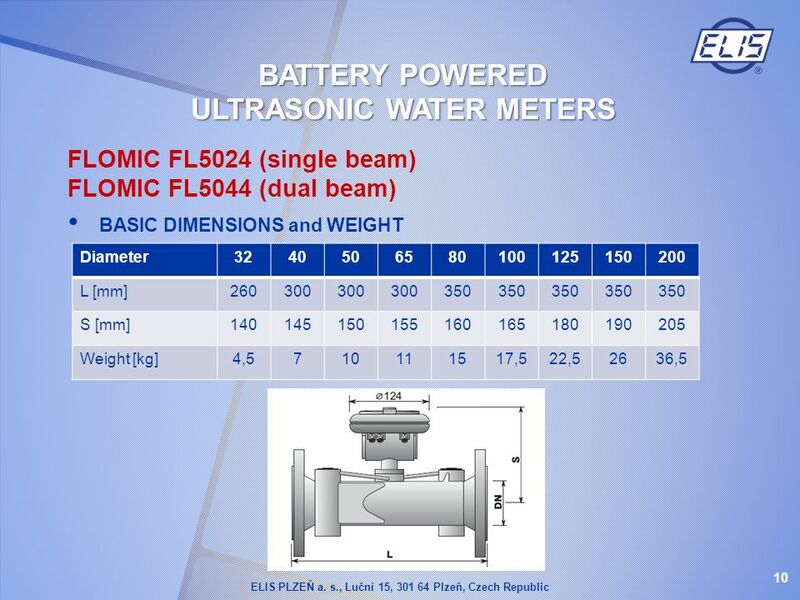 Star kW NEW. 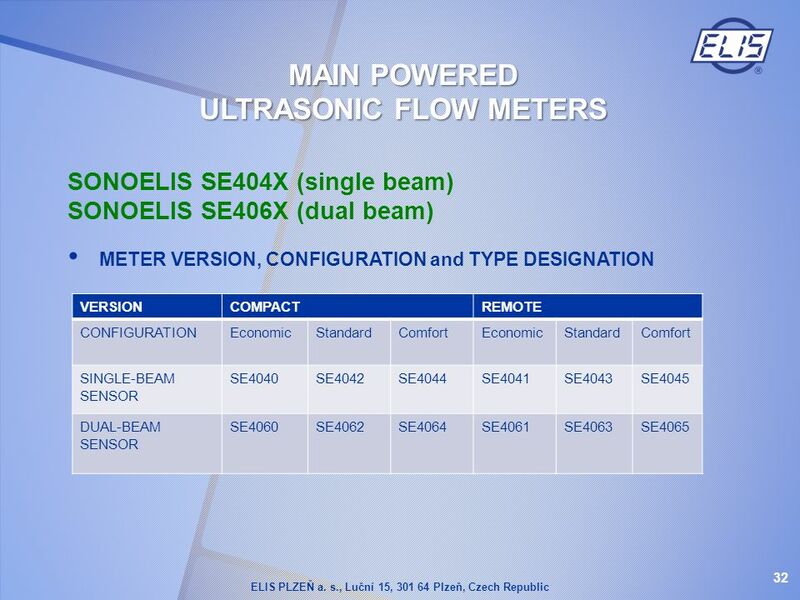 Star kW Star kW Instantaneous wall-hung gas boilers Conventional flue Sealed room fan assisted NIKE Star 23 kW EOLO Star 23 kW. 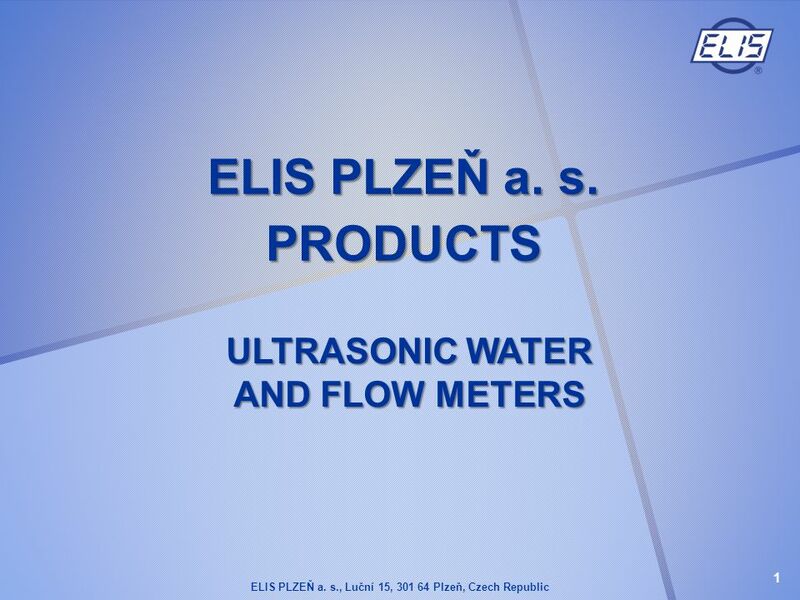 Pre Sales Dept. 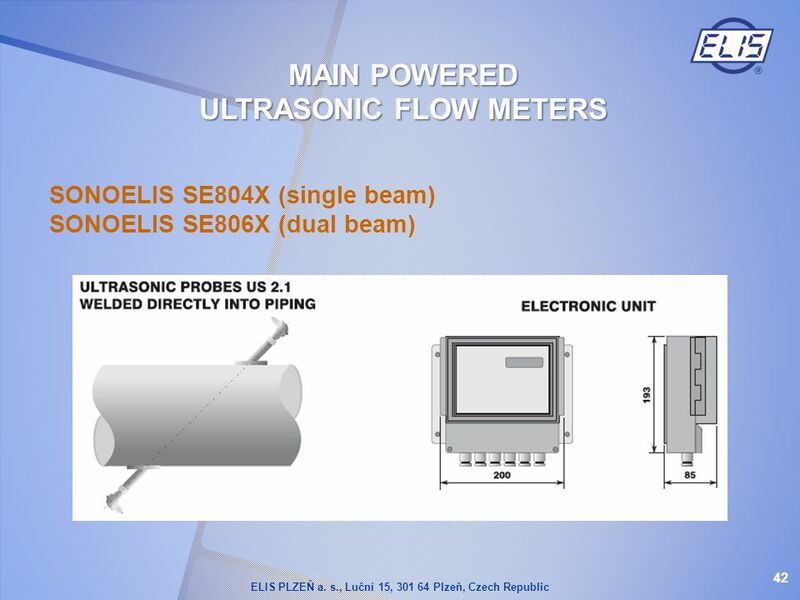 HERCULES Solar 26 1 A Condensing floor-standing boilers with built-in solar circuit. 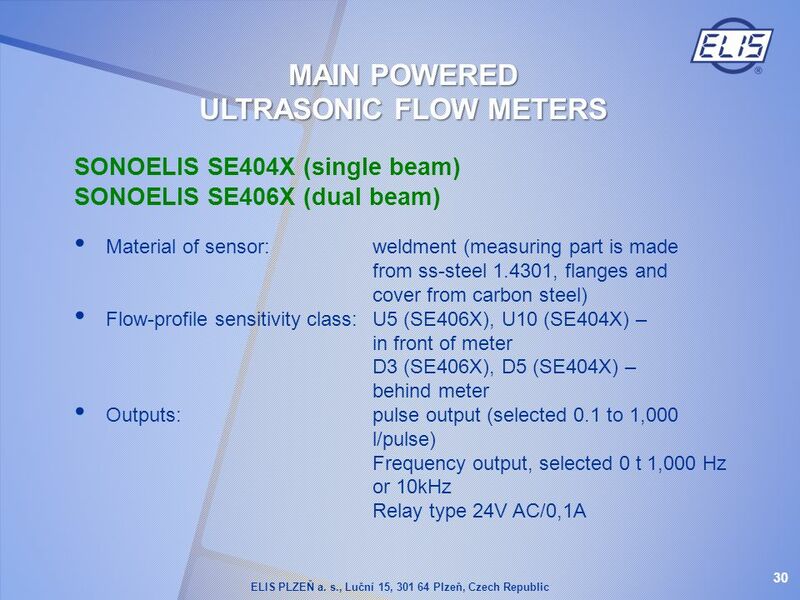 Fives Pillard 1 Fives Driving Progress ANALYSERS & INSTRUMENTS DEPT. 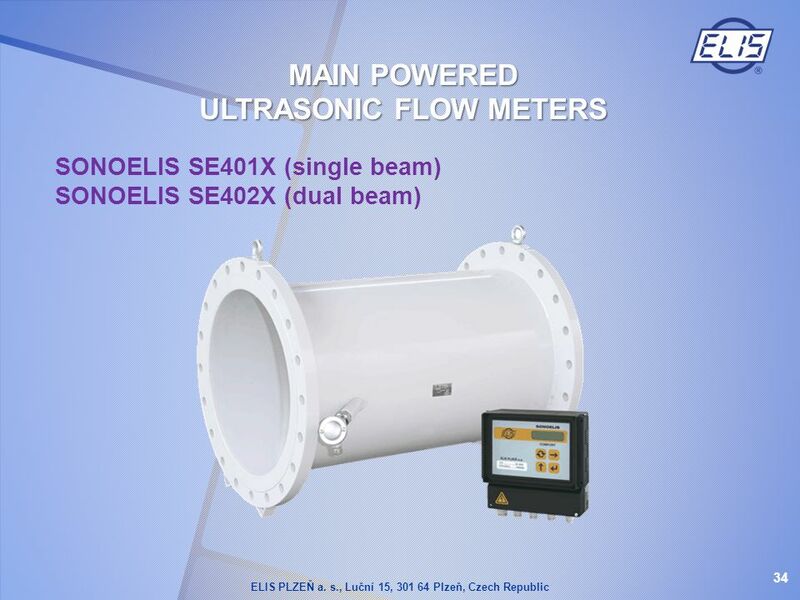 TUNNEL ROAD APPLICATION I-GAS DETECTORS I I-OPACIMETERS III-ANEMOMETERS. 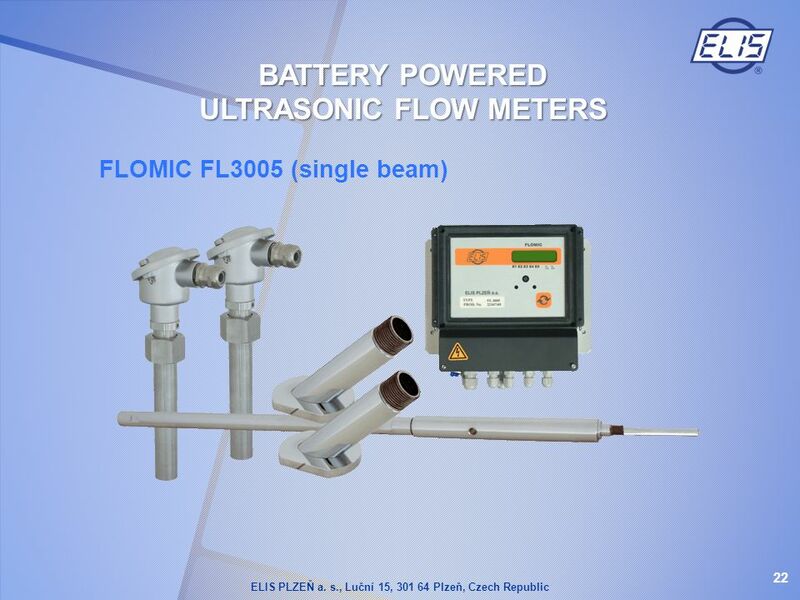 FLOW MONITORING & CONTROLLING Industry  Food  Beverages  Pharmaceutical  Oil & Gas  Power Plant  Cement  Tobacco. 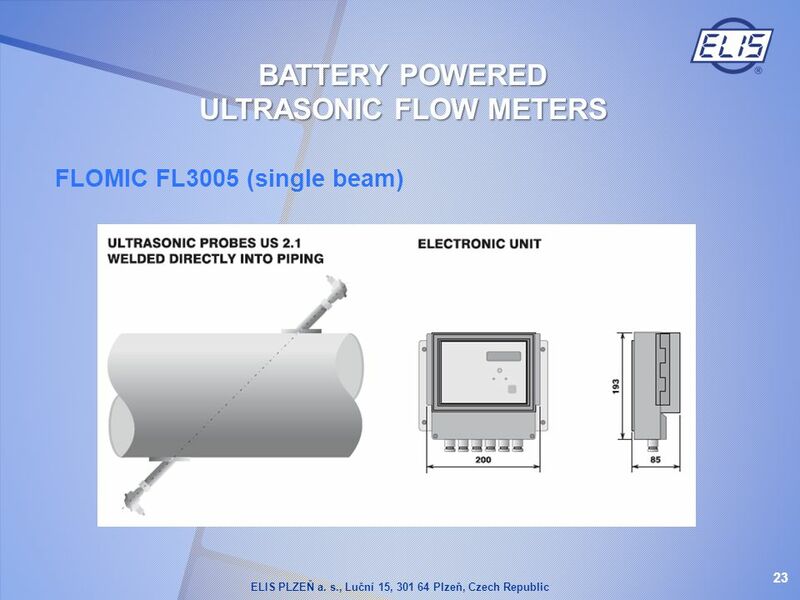 Copyright 2011 McCrometer, Inc. 09/11 Ultra Mag ® Advanced Electromagnetic Flowmeter. 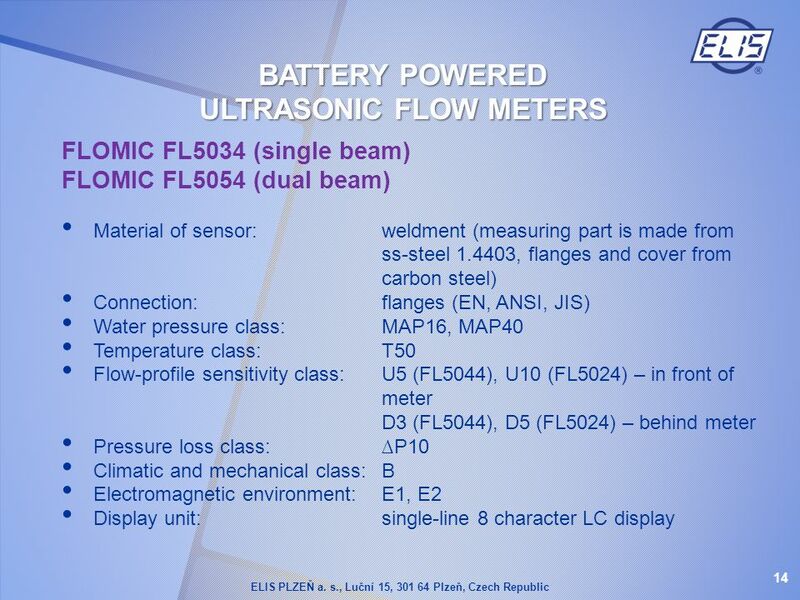 Technical Training The thermal energy is measured in kcal (kWh or MWh) 1 kcal = is the energy necessary to raise up 1 °C temperature of 1 kg of. 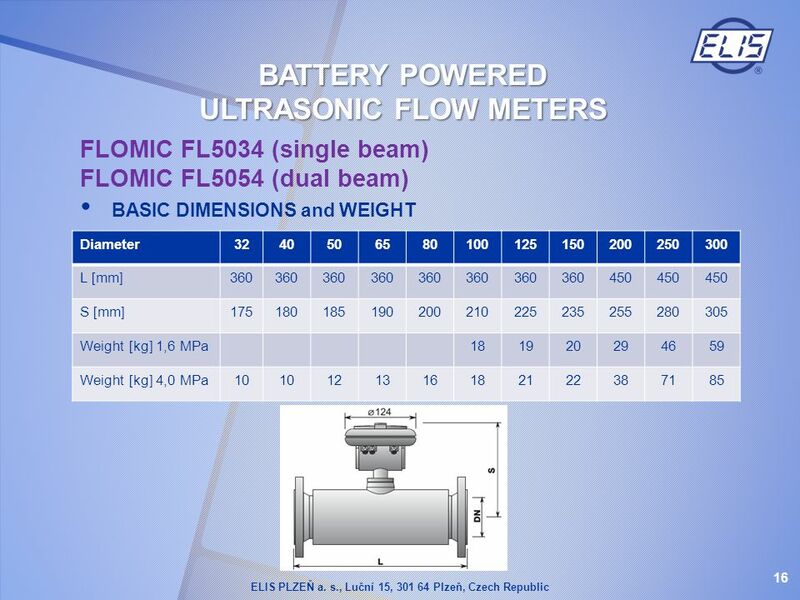 Welcome Bienvenue Willkommen Bienvenido Добро пожаловать ようこそ 歡迎. 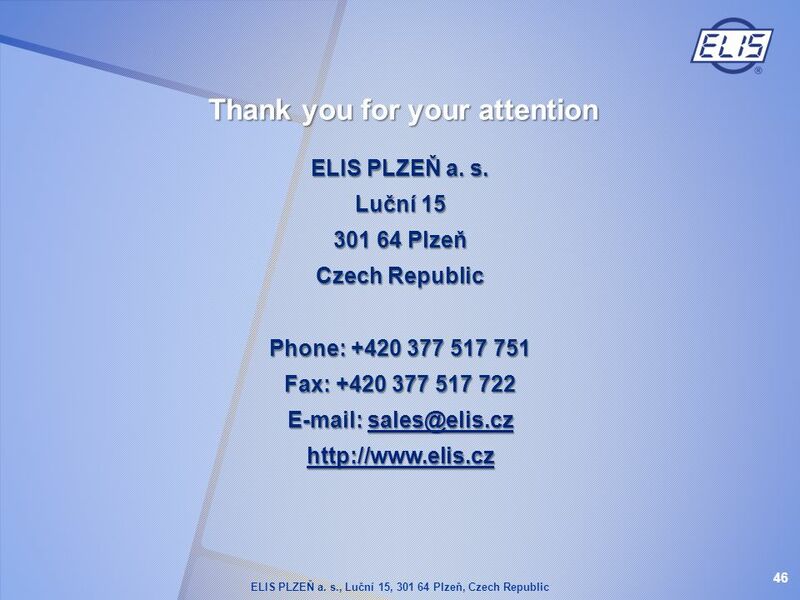 Presentation of ELIS PLZEŇ a. s. The Czech Republic Es 90349K/b. 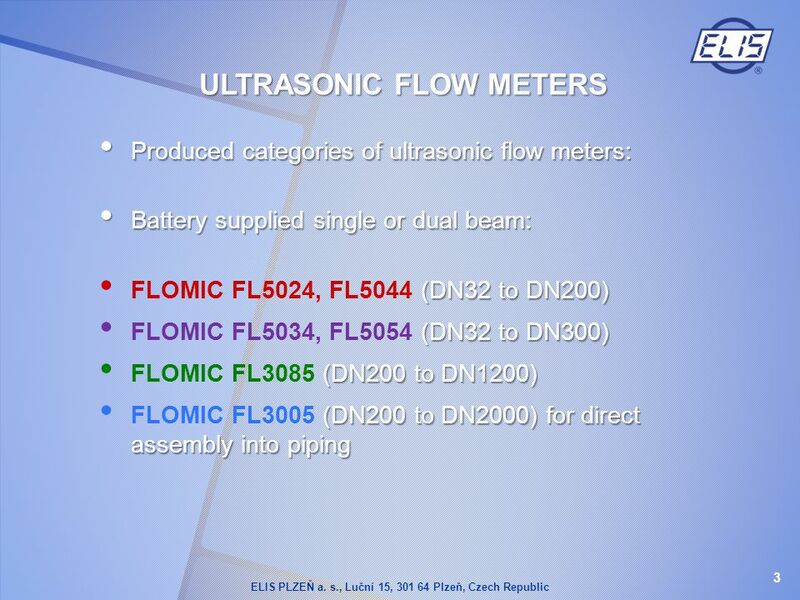 Open Channel Flow Panel Meters The materials included in this compilation are for the use of Dwyer Instruments, Inc. potential customers and. 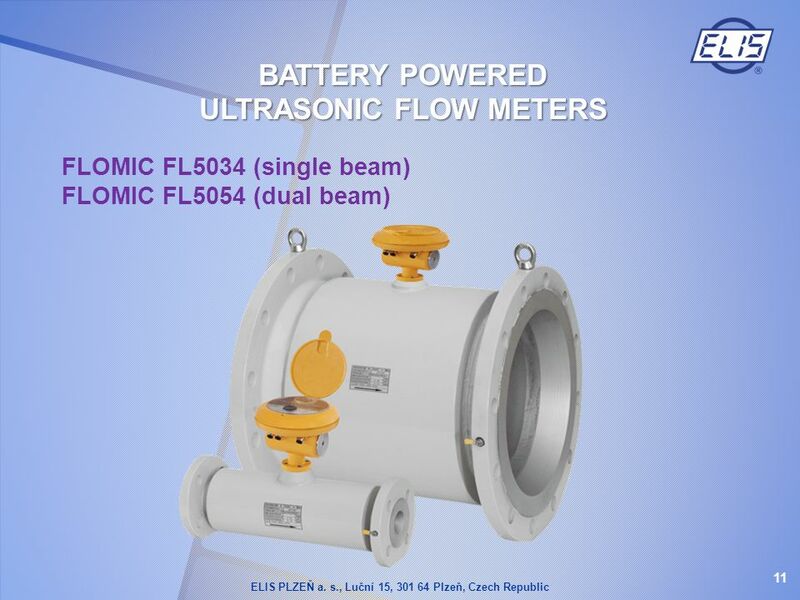 “Partners in growth, with outstanding fiberglass products, customer service and reliability.” The Sewer Rate Reduction System Your largest water usage. 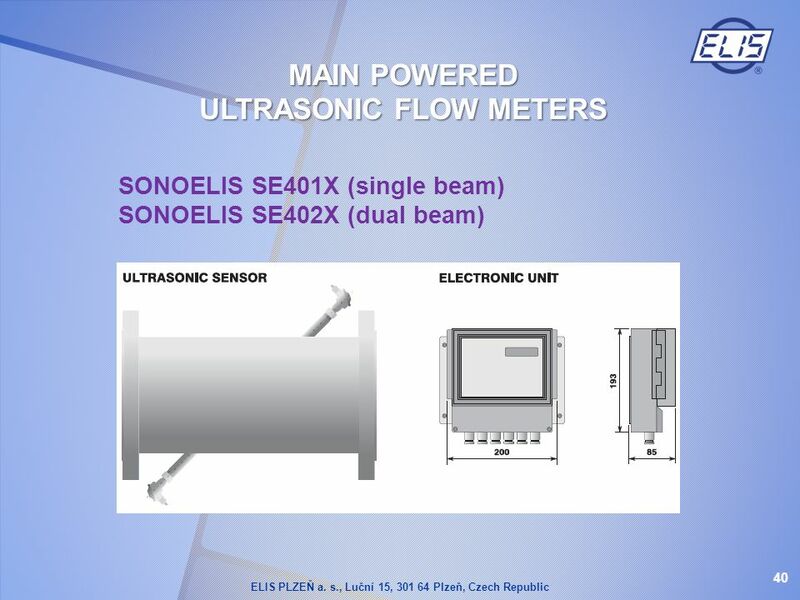 Training Course Industrial Solutions. 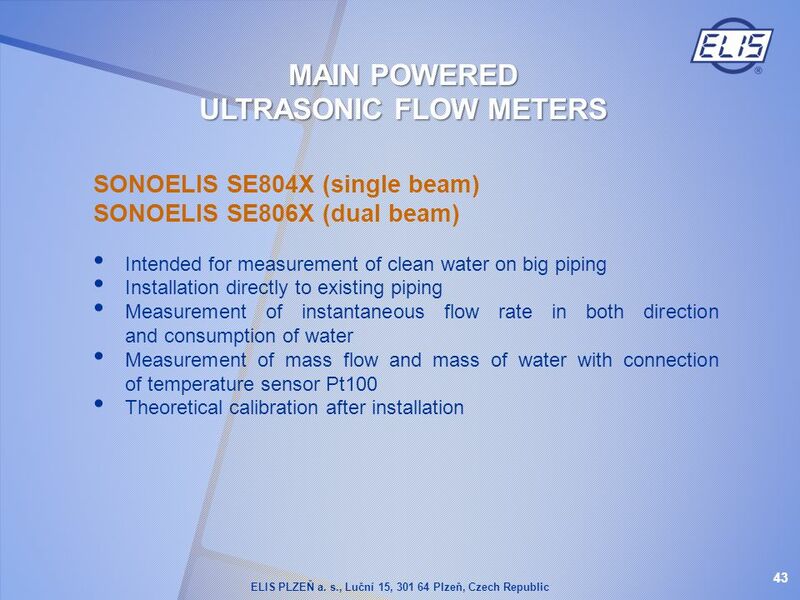 You Can Measure the Benefits… 2 Industrial Solutions  Water and waste  Food and beverage  Chemical  Fuel and. 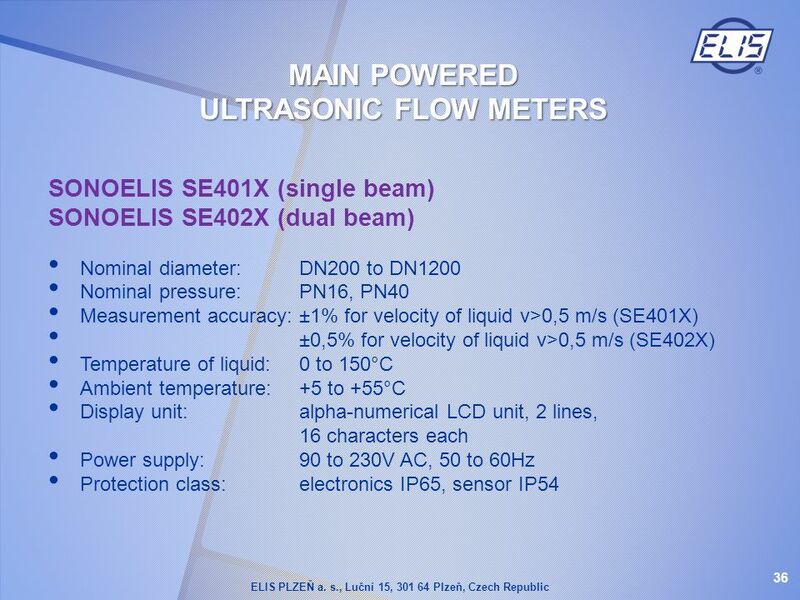 Sartorius Volume Comparator VD1005 A new Method for highly accurate Density Determination Benno Gatzemeier, Market Manager Mass Metrology, Sartorius AG.